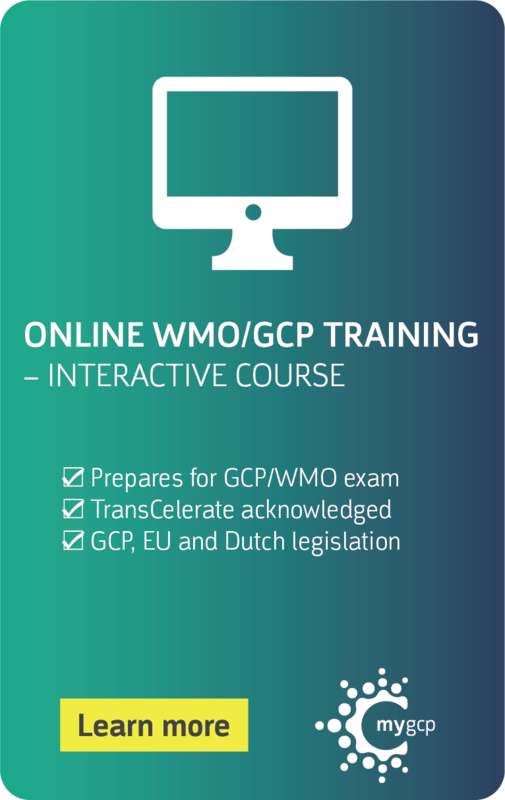 Are you registered in the Dutch GCP-WMO register (EMWO) and would you like to extend your registration? 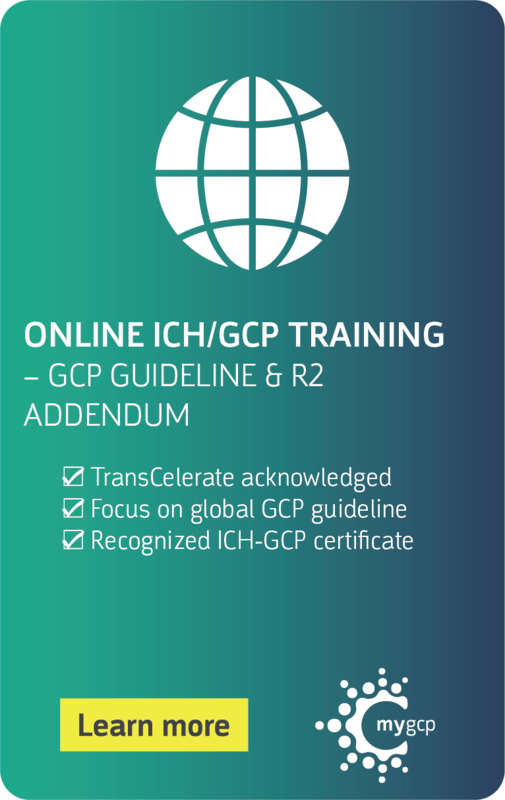 Complete the online GCP re-certification course to extend. 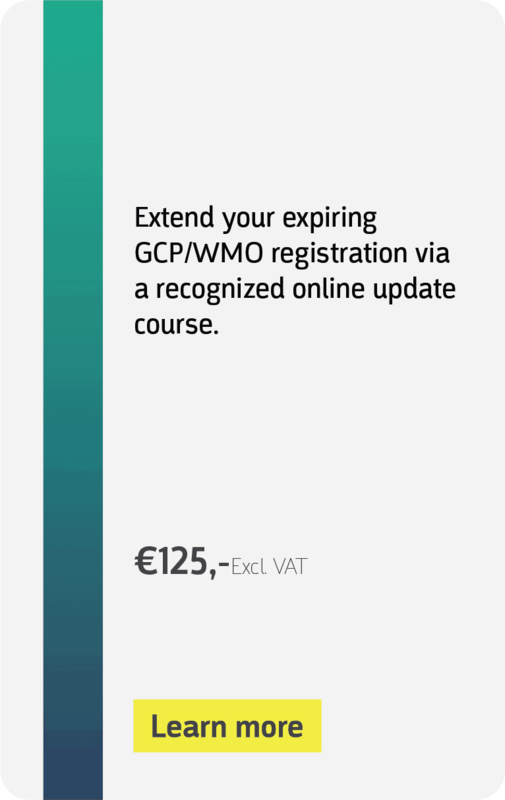 Is your GCP-WMO registration expiring soon? 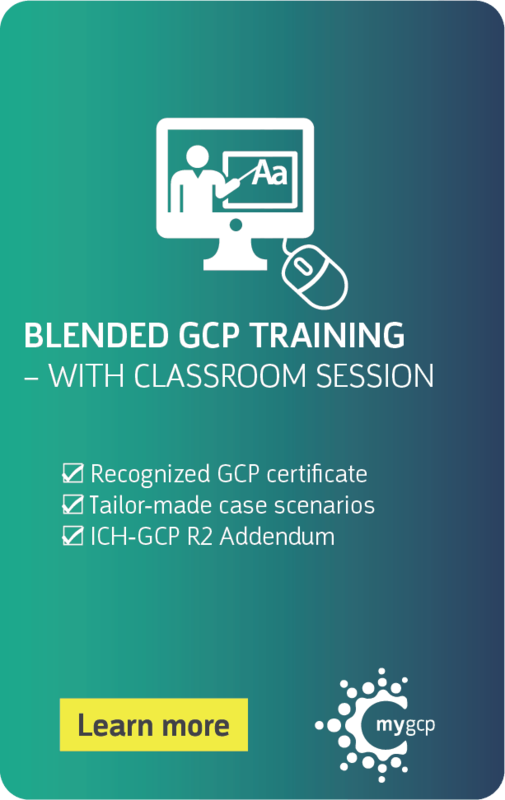 Renew your registration in the Dutch GCP-WMO register with 4 years by completion of the online GCP re-certification course before your registration expires. 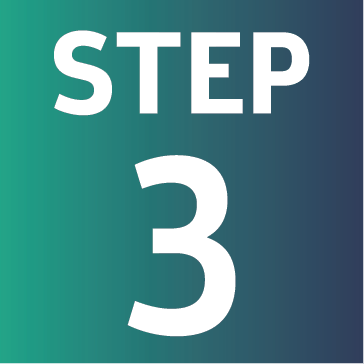 You will be notified by EMWO when your extension has been processed. 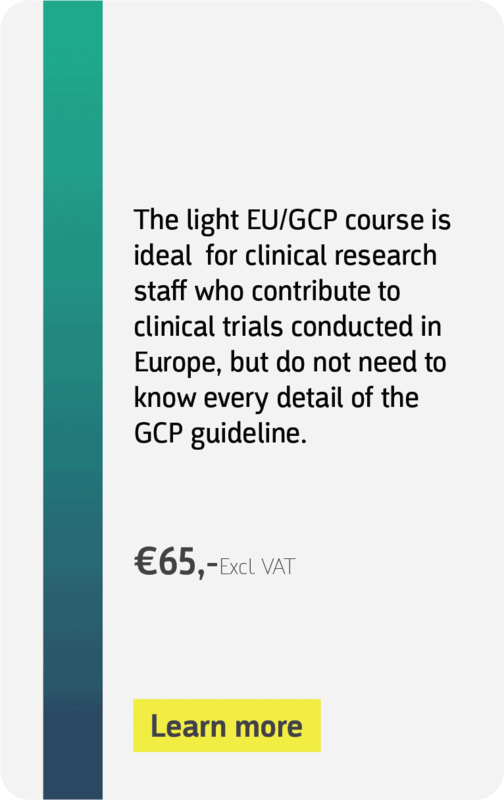 NOT YET REGISTERED IN THE GCP-WMO REGISTER? 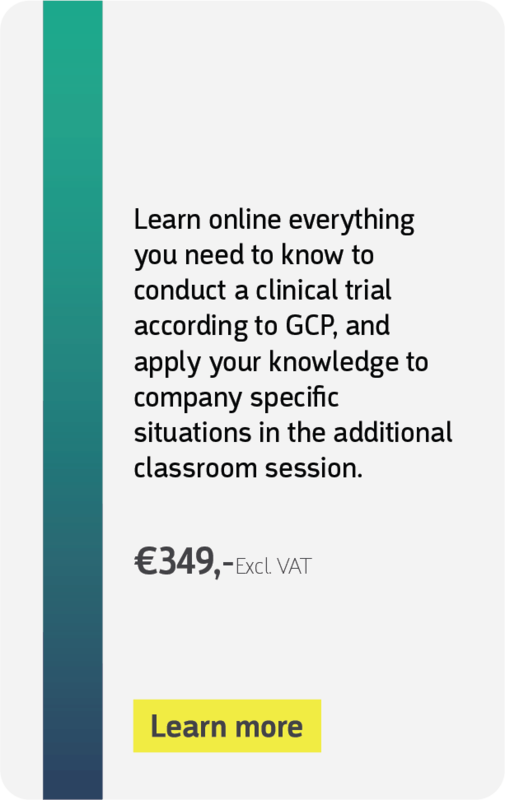 CHOOSE THE ONLINE WMO/GCP TRAINING INSTEAD. 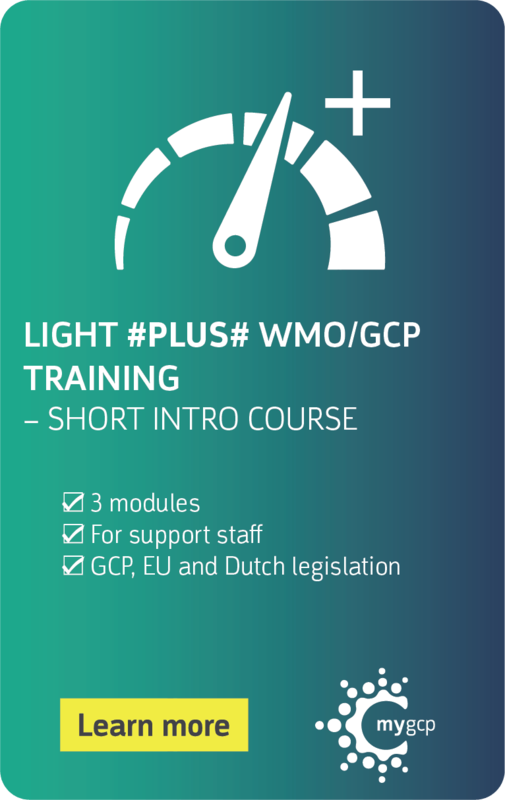 THE COMPLETE AND OPTIMAL PREPARATION FOR THE GCP-WMO EXAM. CONTACT US FOR MORE INFORMATION ON EXAM LOCATIONS. 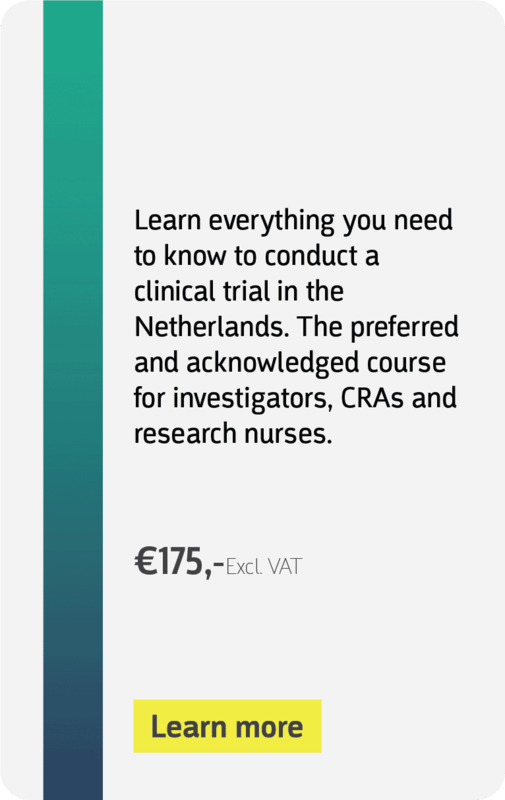 I would definitely recommend starters in clinical research to do the blended course. The teacher is clearly above the material and is very enthusiastic. Planning a study day in the week of the training is recommended. Easily approachable, swift reply to questions. 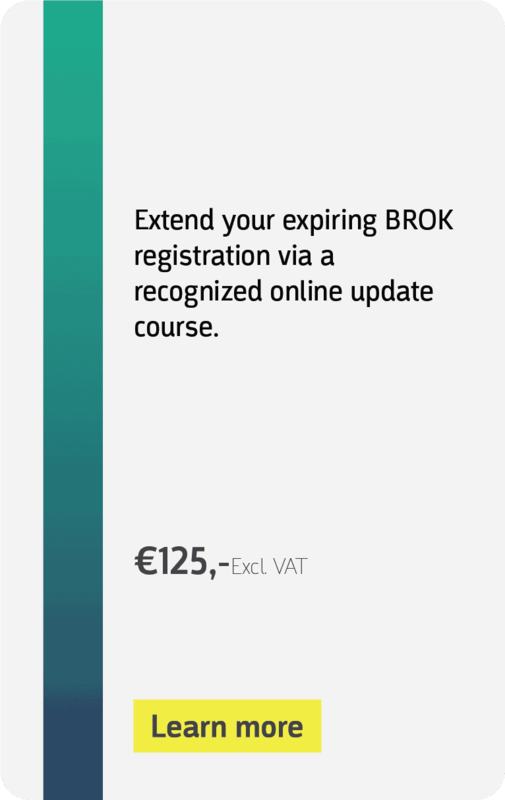 Check in the GCP-WMO registrywhether you are registered and whether your registration has not yet expired. If you don’t know, then contactEMWO. 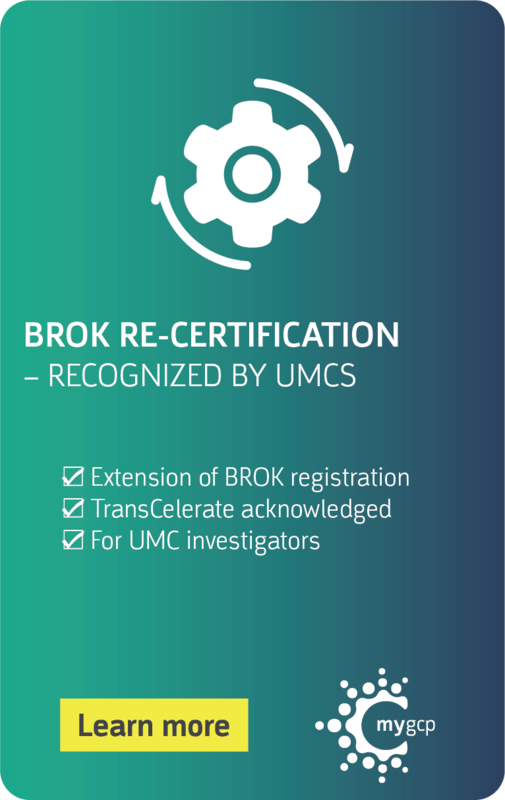 Following the WMO/GCP Reregistration course will only lead to renewal if you have an active registration in the registry. 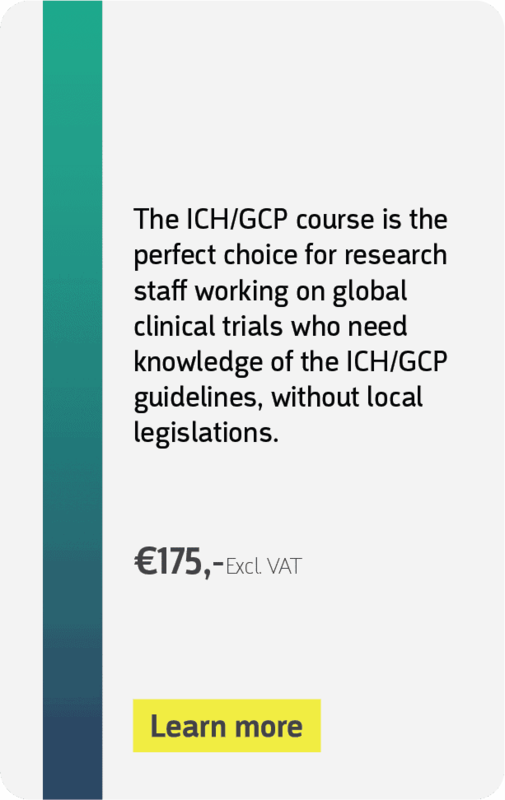 Go to myGCPand choose the webshop. 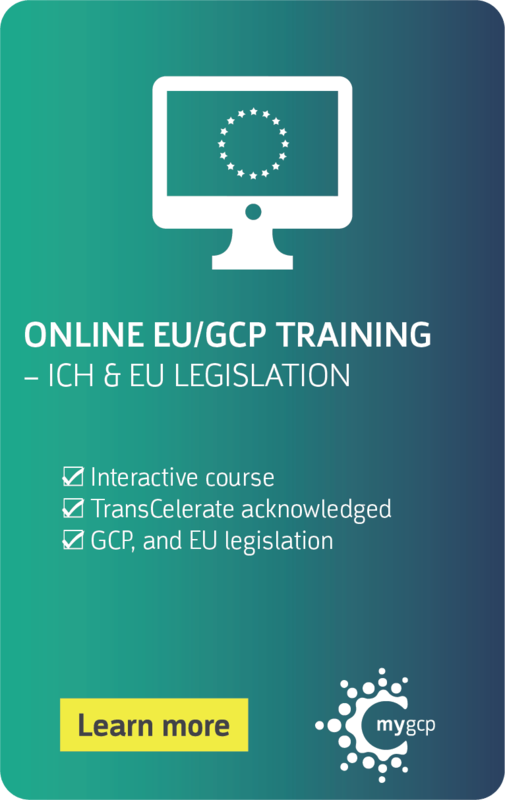 Choose the WMO / GCP re-registration training and follow the steps in the webshop. You pay easily and securely via iDeal. 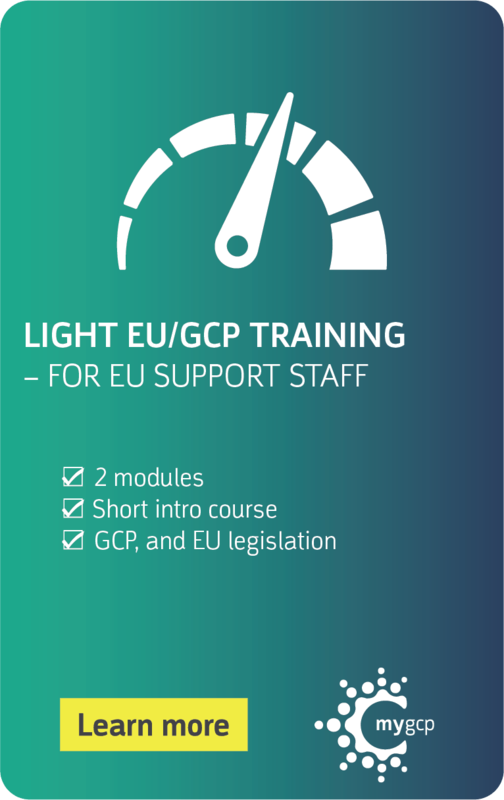 After successful payment, the training modules are ready for you in your learning track. 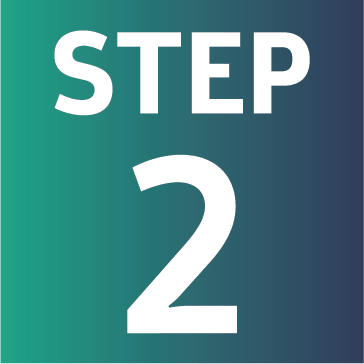 Start immediately with the online modules, on your smartphone, tablet or desktop. 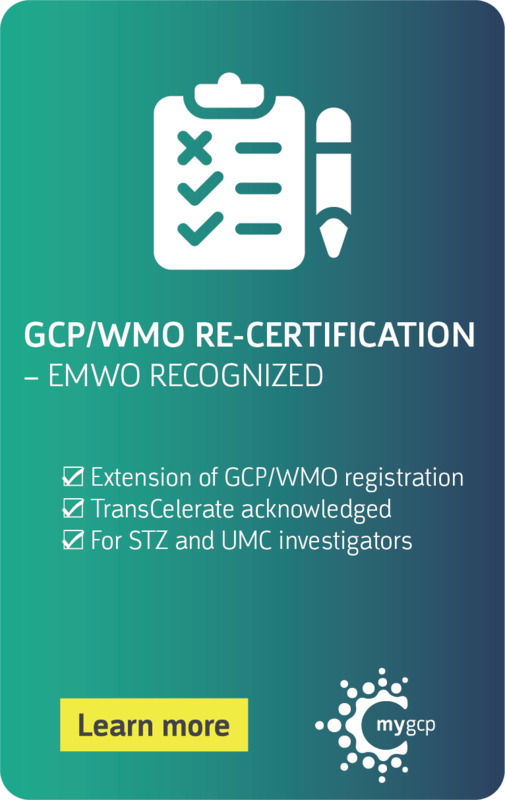 After completing the course, download your WMO/GCP reregistration certificate and your registration in the GCP-WMO registry extended by 4 years. 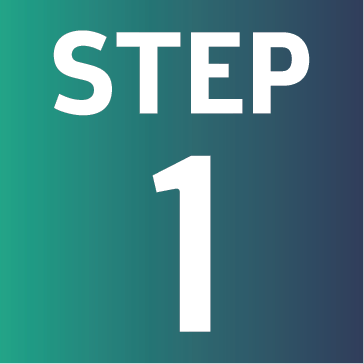 You will be notified by EMWO when this has happened. 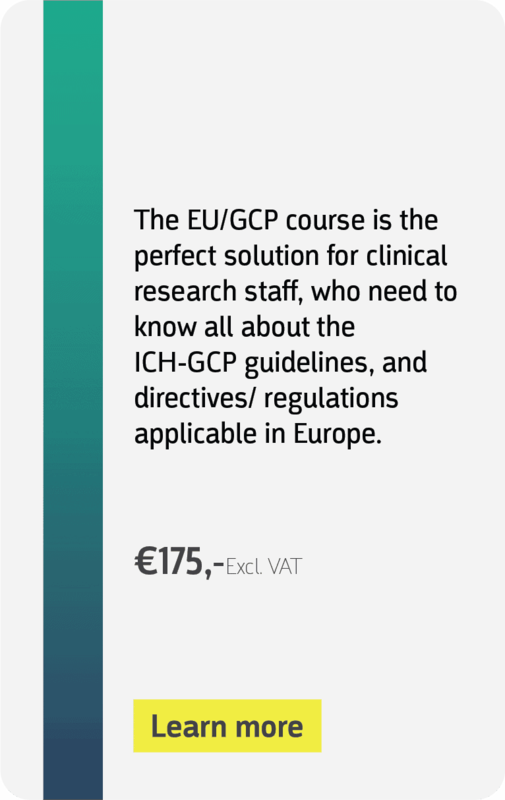 You have a year of access to the training and functionalities of myGCP®. You can also look up something after the training.